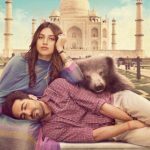 After 2015’s Dum Laga Ke Haisha, the very much loved pair of Ayushmann Khurrana and Bhumi Pednekar is all set to recreate the magic on silver screens with their another romantic comedy Shubh Mangal Saavdhan. Directed by R.S. Prasanna, this is the remake of Tamil movie Kalyana Samayal Sadham. Like DLKH, this one too has the music by Anu Malik and features the voices of Monali Thakur & Kumar Sanu. As per the director, it not the complete remake but follows the same theme and soul as KSS. Produced by Aanand L. Rai under the banner Colour Yellow Productions in association with Eros International, Shubh Mangal Saavdhan went on floor in March and extensively shot in Delhi & Rishikesh. 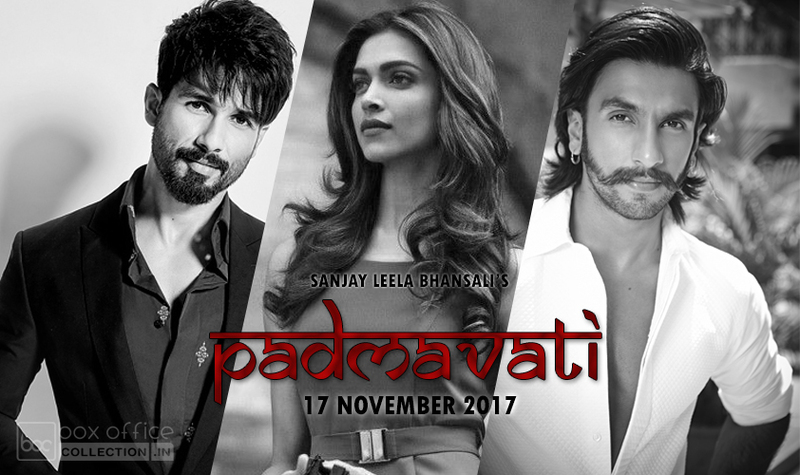 Still it is under production and the makers have already started generating pre-release hype of the movie among audience. A day back on 24th of April, Aanand L. Rai took to twitter to share the first look poster of Shubh Mangal Saavdhan and it’s final release date i.e. 1st September 2017. He captioned the picture, “Seems they’re almost there… coming to you on 1st September! 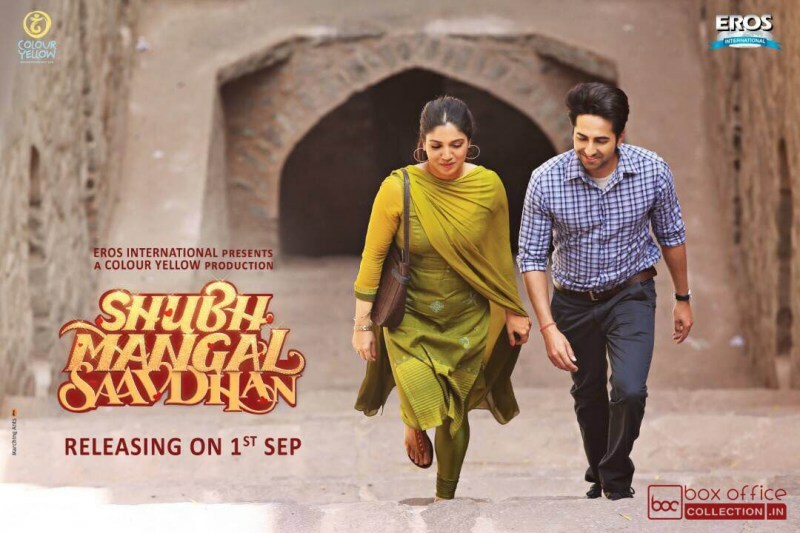 #ShubhMangalSaavdhan1stSEP,”. Leading actor Ayushmann also tweeted, “#ShubhMangalSaavdhan – ‘stand up’ for love. Releasing 1st Sept 2017. @psbhumi @aanandlrai @rs_prasanna @cypplOfficial @ErosNow ❤🙏🏻,”. Regarding the same Bhumi wrote, “Making a Shubh entry into your Mangal lives on 1st Sep 2017.Be Saavdhan,we are #standingupforlove #ShubhMangalSaavdhan1stSEP @ayushmannk,”. 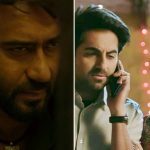 Before Shubh Mangal Saavdhan, Ayushmann has two movies to be released, Meri Pyaari Bindu with Parineeti Chopra and Bareilly Ki Barfi with Kriti Sanon. While Bhumi also has Toilet Ek Prem Katha with superstar Akshay Kumar, which is scheduled for 11th August.